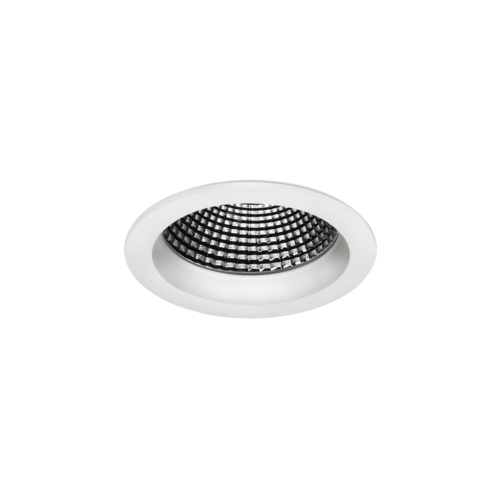 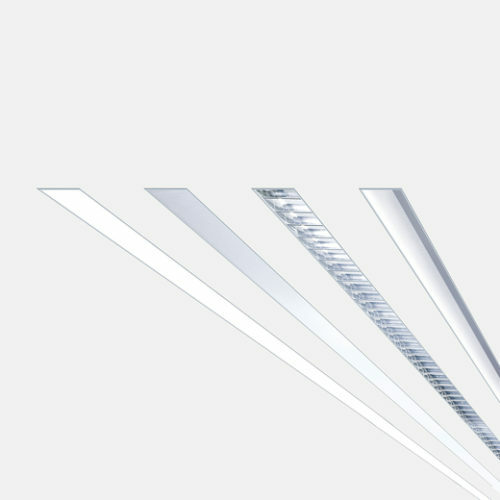 The EDEN series is small in size with a low output recessed downlight. 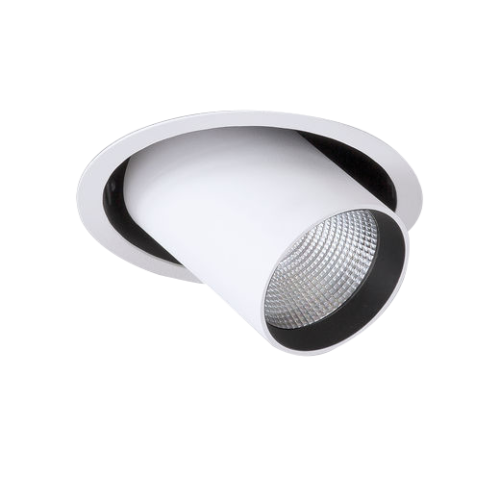 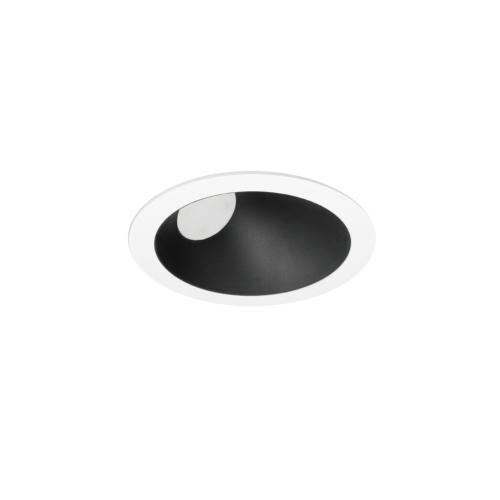 The EDEN series has shallow recess which is suitable for smaller areas. 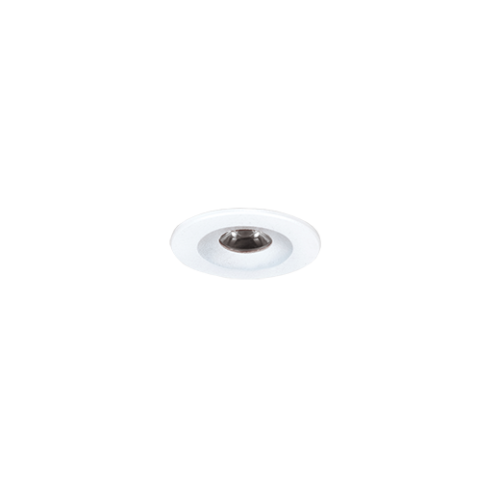 Contact us for further information on this product.